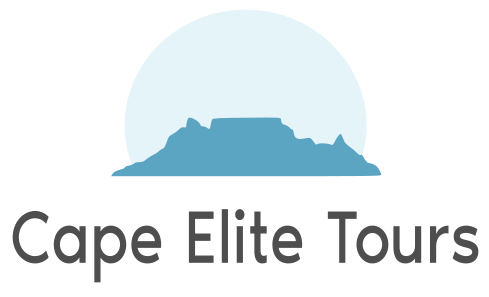 Experience some of the most spectacular views in the world where the African continent meets the southern oceans. 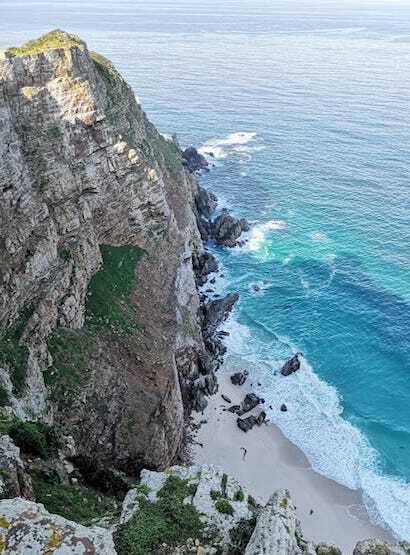 Spend the day around the Cape Peninsula, travelling across the Chapman’s Peak Pass, one of the Top 5 coastal drives in the World. We stop at the Noordhoek Farm Village for coffee and some shopping before heading south for the spectacular scenery of Cape Point and the Cape of Good Hope Nature Reserve. Here you will experience the pristine section of the world’s smallest Floral Kingdom and the Fauna it sustains while enjoying the confluence of two of the world’s major oceanic currents and infamous rough seas they produce. We stop here for lunch at one of the many unique restaurants and a view of the seas before travelling back towards Cape Town via Simon's Town, where we visit Boulders Beach and get right up close to the breeding colony of the rare African Penguin.